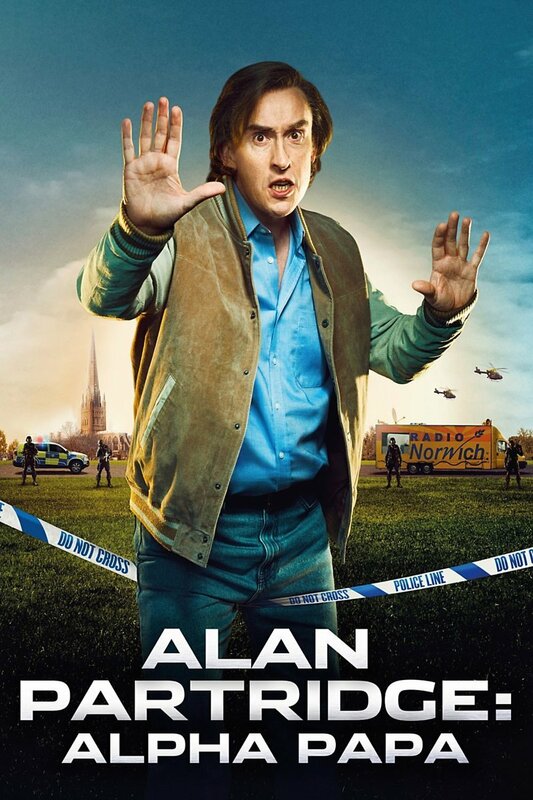 Alan Partridge: Alpha Papa DVD and Blu-ray release date was set for June 10, 2014. When a hometown radio station is taken over by a national conglomerate, the stage is set for a major life change for DJ Alan Patridge. While he remains fairly unworried about the switch, his coworker—Pat Farrell is fearful for his job and recruits Alan to crash a board meeting to make the case for Pat’s job. Alan soon finds out it’s his job or Pat’s and makes his case for Pat to be fired. Pat is let go and comes back and turns a party in to a hostage situation. Alan escapes and gets to the police station. Alan and the police work hard to end the hostage situation. It does end in a shootout.